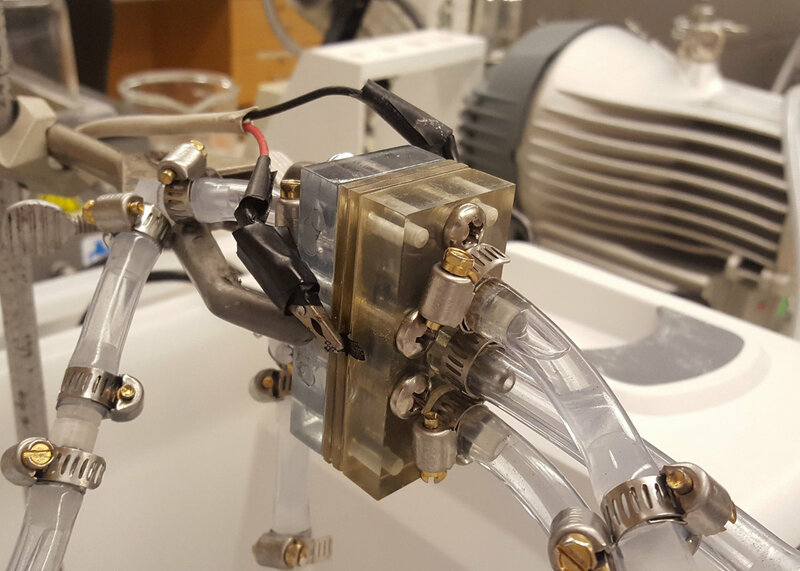 The MIT design overcomes the problem of corrosion in aluminum-air batteries by introducing an oil barrier between the aluminum electrode and the electrolyte—the fluid between the two battery electrodes that eats away at the aluminum when the battery is on standby. The oil is rapidly pumped away and replaced with electrolyte as soon as the battery is used. As a result, the energy loss is cut to just 0.02 percent a month—more than a thousandfold improvement. 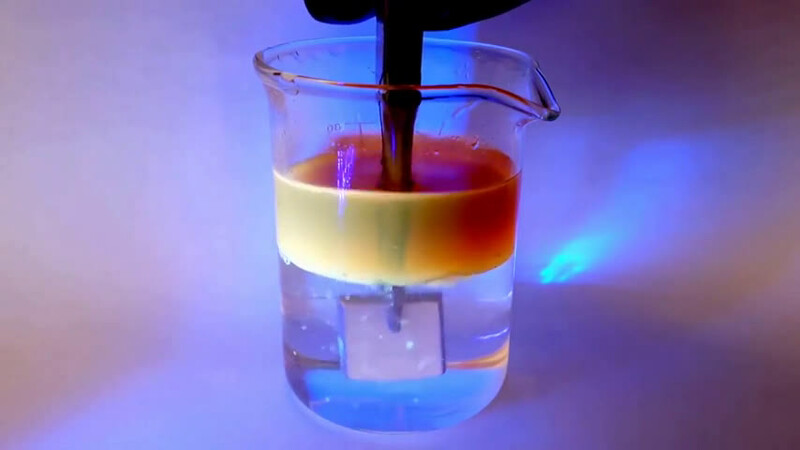 The new battery system also takes advantage of a property of aluminum called "underwater oleophobicity"—that is, when aluminum is immersed in water, it repels oil from its surface. 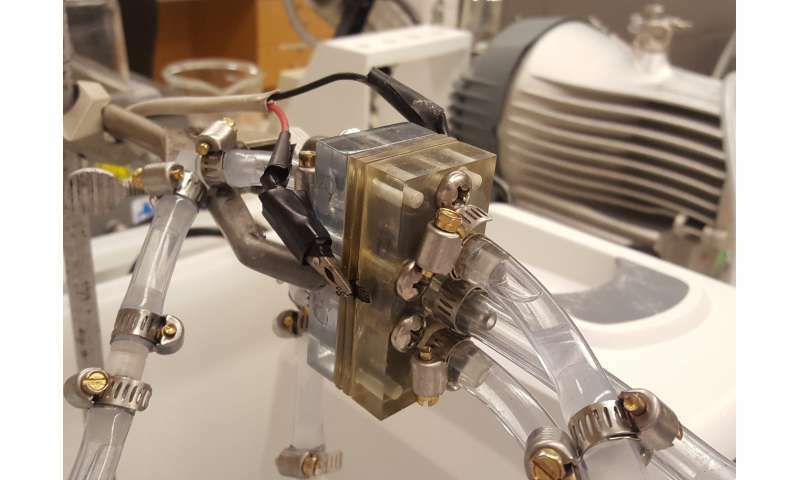 As a result, when the battery is reactivated and electrolyte is pumped back in, the electrolyte easily displaces the oil from the aluminum surface, which restores the power capabilities of the battery. Ironically, the MIT method of corrosion suppression exploits the same property of aluminum that promotes corrosion in conventional systems. Hart explains that aluminum, besides being very inexpensive, is one of the "highest chemical energy-density storage materials we know of"—that is, it is able to store and deliver more energy per pound than almost anything else, with only bromines, which are expensive and hazardous, being comparable. He says many experts think aluminum-air batteries may be the only viable replacement for lithium-ion batteries and for gasoline in cars.